Sophistication is in the highlights and when considering interior décor, the final touches accentuate the ambience you aspire to create. 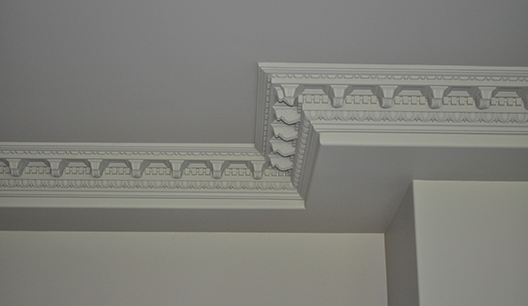 Based in the East Rand, and servicing the greater Johannesburg, Crackerjack Ceilings install & repair decorative mouldings and cornices as well as wall mouldings and ceiling roses. Accessible in a wide selection of designs and patterns, a classy changeover between ceiling and wall can be accomplished by installing decorative cornices. 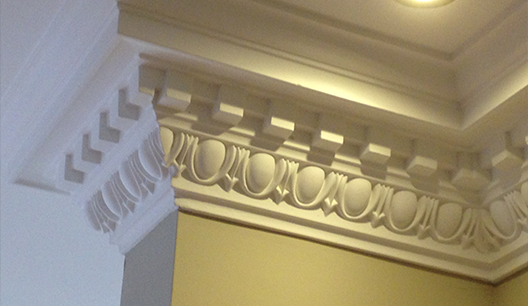 Ornamental mouldings and cornices have showcased in vintage architectural designs for hundreds of years. 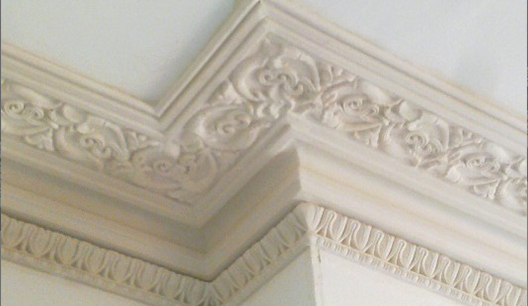 Formerly serving the aim of preserving walls from ecological elements, nowadays, decorative cornices are utilized for their attractive charm as well as the personage they lend to interior décor. 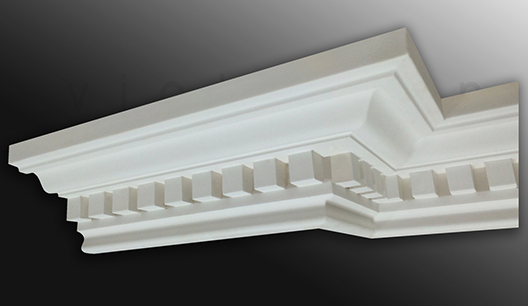 Crackerjack Ceilings provide you with the finest decorative cornice selection available on the market. Chat to us for more information.